Norwegian drummer Tom V. “Fordervelse” Nilsen (ex-KOLDBRANN, ARVAS) became a permanent member of Norwegian-Ukrainian pop black metal band SEMARGL. His debut in the band was when SEMARGL headlined the annual festival “Music Bike Ukraine”, which took place in the city of Uzhgorod, July of this year. Shortly after, SEMARGL played the festival “Devilstone Open Air” in Anyk? ?iai (Lithuania), which also featured amongst others MAYHEM, GRAVE, and TANKARD. SEMARGl live video at Devilstone Open Air (Anykcsiai, Lithuania) 16 Jul 2010 w/ Mayhem, Grave, Tankard, Pantheon I.
Dear friends and fans from Baltic/Scandic region! 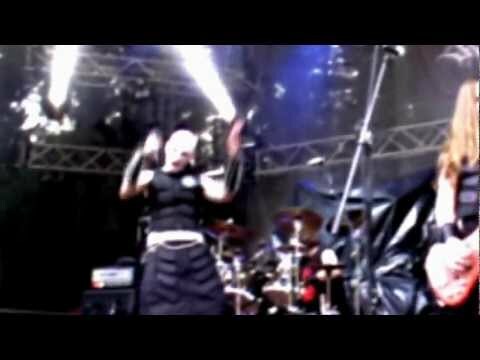 U can see SEMARGL live at Devilstone Open Air 16th of July 2010. 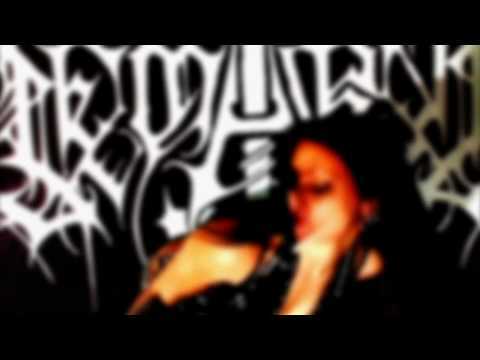 Video SEMARGL on song Credo Revolution from album Ordo Bellictum Satanas. "Ordo Bellictum Satanas" ALBUM IS OUT! The fourth full-length album of SEMARGL marked by reaching beyond any existing current styles of heavy music. Aggression of satanic black metal, technical elements of oldschool thrash and dynamism of rock’n'roll combined here with a totally unexpected, but quite distinct influence of creative views of invited guests for the record, the most notorious among them: Jonny Maudling (BAL-SAGOTH , MY DYING BRIDE), Nera (DARZAMAT), Iscariah (IMMORTAL, DEAD TO THIS WORLD, NECROPHAGIA), Novy (DIES IRAE, BEHEMOTH, VADER), Vrangsinn (CARPATHIAN FOREST, NATTEFROST, AWOT). Recently we’ve got short interview/article about SEMARGL in Nuclear Blast Magazine/Catalog (Spring 2010).